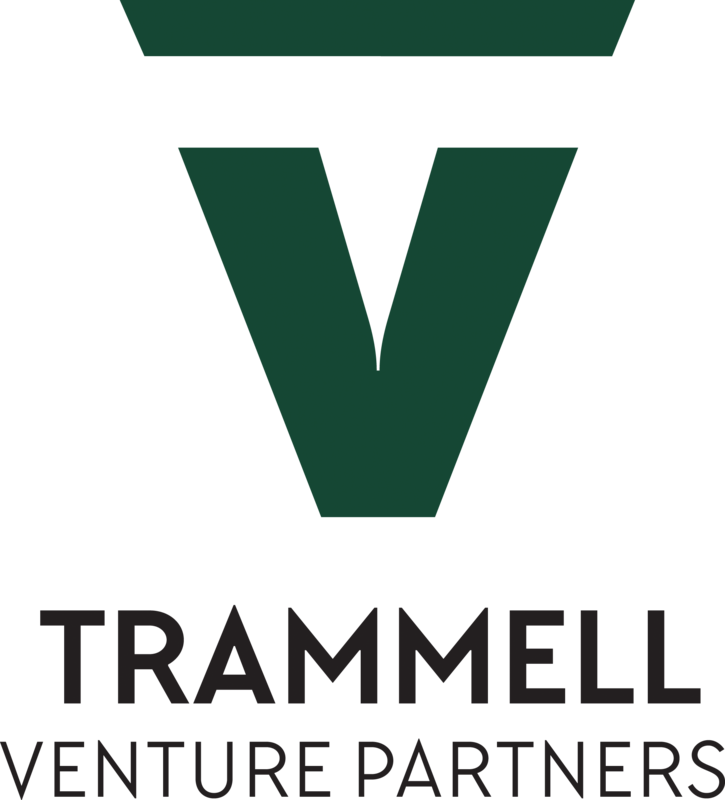 Trammell Venture Partners – Deep tech investment at the seed stage. Venture capital firm from Austin, Texas. Founded in 2016 & building for the future.